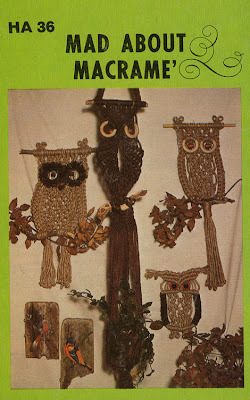 The sidebar of this blog was getting a little cluttered and so I decided to move my macrame owls and tin foil clipper ships over to a new Etsy shop (I'm website challenged so this makes it a little easier). I'll be adding more but right now you can find some new items including limited edition prints and some unearthed oldies. the companion unit book looks great! i´ve already got the Nog A Dod and the Shrimpy & Paul books. love them. will save some money for the Companion book.